EDACS (Enhanced Digital Access Communication System) is a high performance, feature rich, group oriented critical radio communications system of proven reliability. 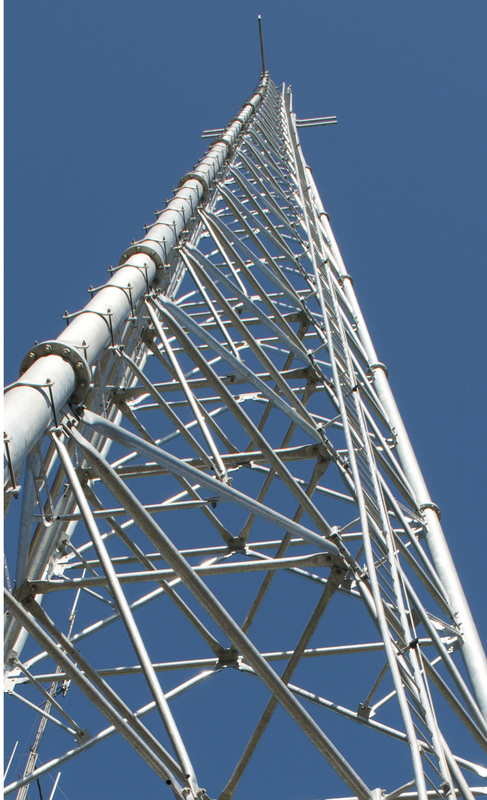 With its unique architecture that ensures continued uninterrupted operation, EDACS is recognised as a reliable, fault tolerant, trunked two-way radio communications system. To provide flexible and efficient wide-area network operations, EDACS is offered in multi-site simulcast and combined configurations, and is also capable of carrying voice and data on a single system. ProVoice™ digital technology is a state-of-the-art voice coding technique providing the high quality audio quality in combination with security encryption. EDACS also offers comprehensive management tools and optionally includes IP gateway, telephone interconnect and conventional network interface functionality. MCS Digital currently owns and operates an EDACS network from 12 sites across metropolitan Melbourne and regional Victoria. Upon introduction of EDACS throughout Australia and Asia Pacific in the 1990’s, MCS was involved in the installation of all the major EDCACS networks, including the Jakata Airport – Indonesia, Mumbai Police – India and a 16 site public access network covering the North Island of New Zealand. In 1995 MCS supported staff from MCS Digital RT in New Zealand to construct a private, 50 site EDACS Network for Tasmania’s Transend Networks Corporation. The contract to construct the network was won by MCS Digital RT and Ericsson Australia. A few years after completion of the statewide system, the decision was made to share the network with Tasmania Police, who joined the network in 1998. The system was expanded to 70+ sites and is owned by the Tasmanian Government and managed and maintained by Ericsson Australia.